Howard University's tradition of providing a first-class education for people of diverse backgrounds dates back to its founding in 1867 when the institution began to prepare leaders to address some of the most urgent needs of our nation and beyond. Today, as Howard works to compete for, attract and graduate the best and the brightest students of all backgrounds, we understand the need to offer competitive programs that meet and exceed national and global standards. You have an important role to play as we continue on this journey. You can help secure an extraordinary future for our beloved institution by supporting the priorities that are aligned with our goals. As Howard grows and changes, our priorities for giving are adapted to meet current needs or in anticipation of future needs. 1. Close to 60% of all Howard students are Pell Grant eligible and depend on financial aid from the University. While Howard provided over $100 million in institutional aid last year, many talented students are still unable to afford to continue their education. 2. Howard's endowment covers only about 5% of the university's budget. 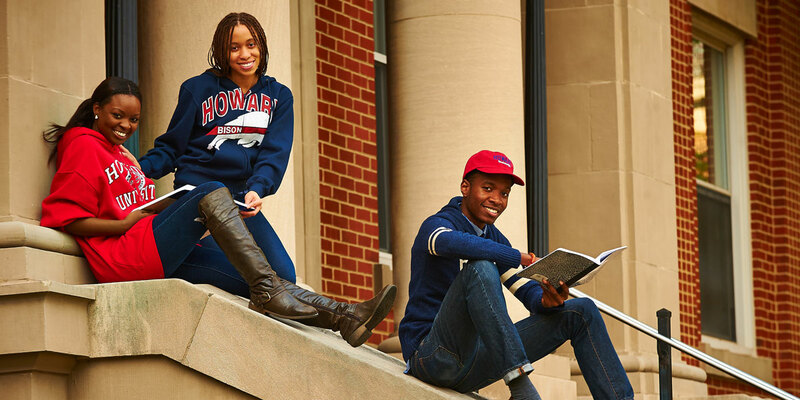 While Howard has the largest endowment of all HBCU's, a larger endowment will ensure that the University is able to meet the needs of future scholars for generations to come. 3. Federal funding has declined. Federal support accounts for approximately 25% of Howard's operating budget, but it is declining in real dollars. The current budget environment makes diversifying revenue streams even more important. 4. Every gift makes a difference! Most gifts made to Howard are under $500. But together they add up to millions for financial aid, academics, research, and other programs.